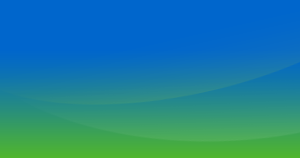 Philippines is the host country for the 20th Anniversary of ACTMalaria. Sri Lanka-- now a Malaria-Free country! ECA conducted last August 8-12, 2016 at Hotel Max, Naypyitaw, Myanmar. 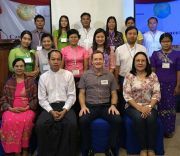 Thanks to Mr. Ken Lilley, facilitator/assessor, to the President’s Malaria Initiative/USAID, WHO-SEARO and WHO-Myanmar for the support and to the NMP Manager Dr. Aung Thi, for the continuous collaboration; thanks also to Dr. Khin Mon Mon and Ms. Arlene Santiago for the technical assistance before and during the assessment. A short executive board meeting was conducted in Manila last May 2016. 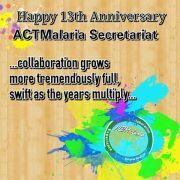 13th Founding Anniversary of ACTMalaria Secretariat.